New for 2017, the 4.5 LS is a lightweight, midsize stand bag. Weighing just 4.5 pounds, and incorporating the EZ Fit dual strap system, the 4.5 LS is built for carrying and has numerous cart-friendly features. A cart-strap pass-through runs behind the clothing pocket so the bag can be secured to the cart without hindering pocket access. 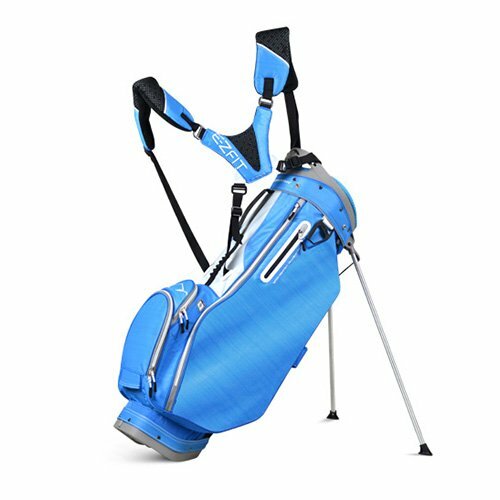 A leg-lock system and cart-friendly bottom make the 4.5 LS the complete package in a golf bag. Matching rainhood included.